​On-site Heavy Equipment Repair Tacoma is headquartered in Tacoma, WA. We are a proud local business, with years of experience in mobile heavy equipment repair, heavy equipment services and mobile fleet services. We offer all aspects of heavy equipment repair, and equipment service, including forklift repair, caterpillar repair and excavator repair. 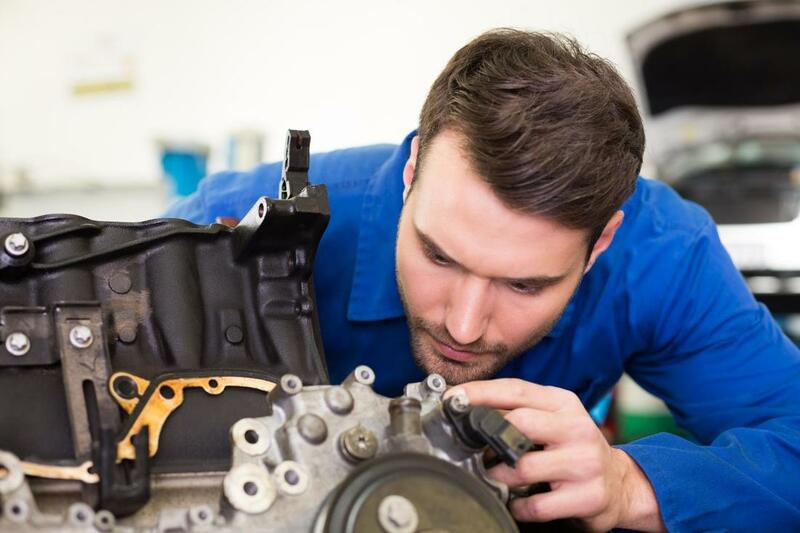 If you need truck and trailer repair, a semi-truck service, diesel repair, or a mobile truck repair service to come to you and repair machinery on site, we can help. If you’re running a business and need a mobile fleet service, or a mobile mechanic, we can manage your repair and maintenance needs end to end, to give you one less thing to worry about. Everything we do here at On-site Heavy Equipment Repair Tacoma is focused on delivering a high quality job for our clients. We know that you need your equipment, trucks and trailers to be safe, efficient and legally compliant at all times, and we can both offer preventative maintenance and repair to make sure you don’t lose business - or sleep - over issues with your heavy equipment. Thanks to consistently delivering excellent customer care, and high quality work, we often find that our clients here in Tacoma, WA recommend us to others in their field, who are based elsewhere. We are pleased to find that we now have a growing customer base from all across Tacoma, WA and beyond. If you would like to learn more about the mobile heavy equipment repair services we offer, you’re in the right place.